My photo composite wins big again at the Poconos Arts Council Members Art Exhibition in Stroudsburg, PA. In addition to winning best of show, the piece was sold and I have the honor of jurying next year’s show. This same piece won first place in photography last summer in Montrose at the Butternut Gallery. 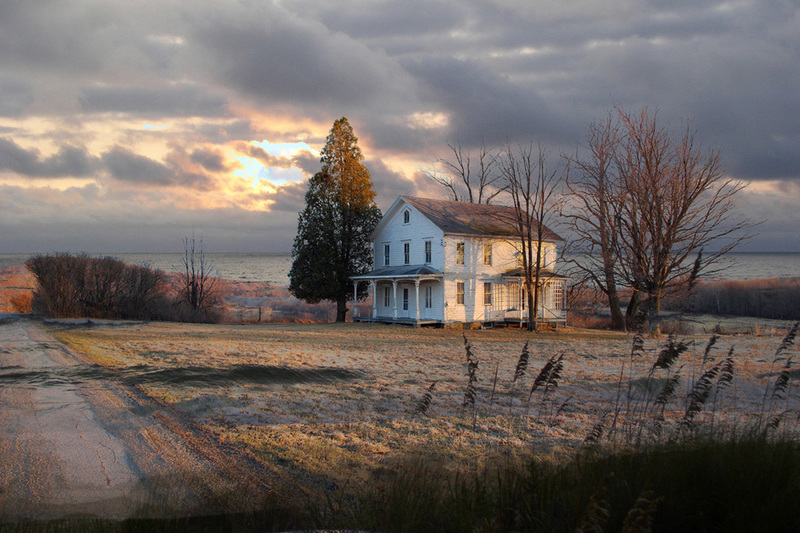 The image way taken at sunset of a farmhouse in Susquehanna County composited with a sunrise taken from the shore of the Outer Banks.